This holiday season, Gateway Theatre presents a line-up of entertaining and engaging programmes to end the year on a high. Highly-anticipated performances will take the stage in the theatre spaces while the rest of the venues will be bustling with fun and kid-friendly activities. In line with the spirit of giving, a movie screening event will help to raise funds for a Gateway Academy initiative that will kickstart in 2019. 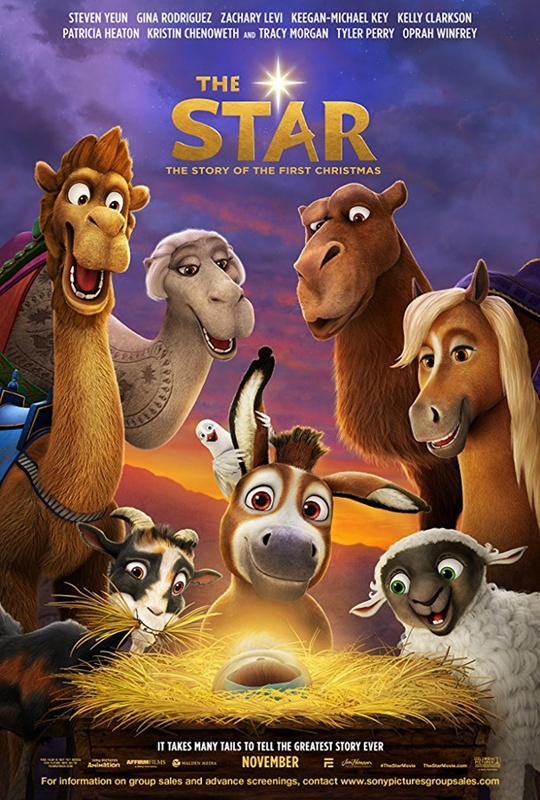 The movie screening of The Star, an animated Christmas film about faith, courage, and friendship, is a publicly ticketed show to help raise funds for the new Gateway Academy’s Drama Enrichment for Adults with Special Needs programme. This initiative aims to help these adults improve their employability and teach them soft skills. With the help of donors and sponsors, Gateway Academy aims to raise S$50,000 to run this programme weekly with professional trainers in 2019. Gateway Academy is also looking to partner educators who are keen on supporting the development of Arts & Disability. 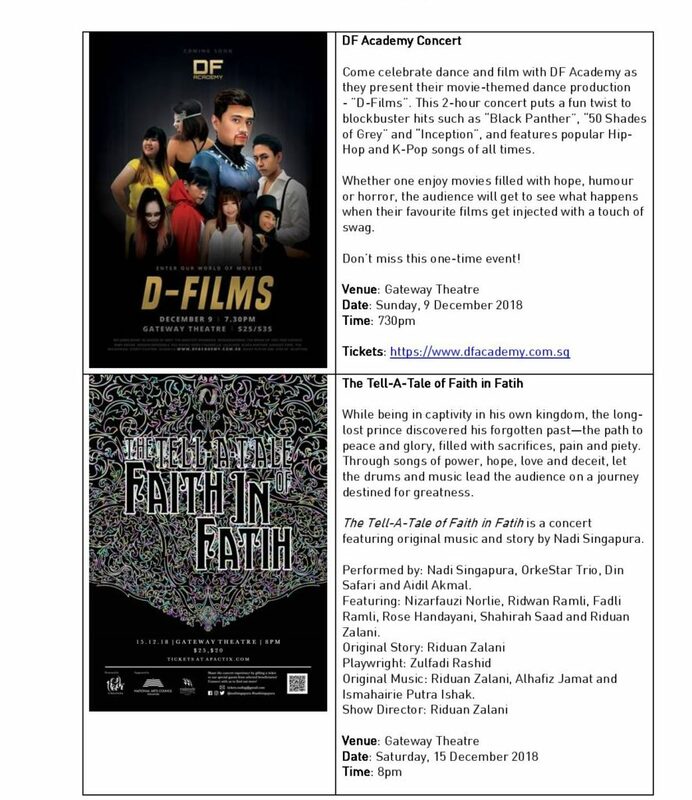 From an awe-inspiring movie themed dance production where blockbusters come to life, to a concert featuring original music and storyline by a local arts group, and a contemporary dance festival showcasing four celebrity dance figures from the USA, the exciting line-up of year-end shows presented at Gateway Theatre is sure to leave arts enthusiasts spoilt for choice. 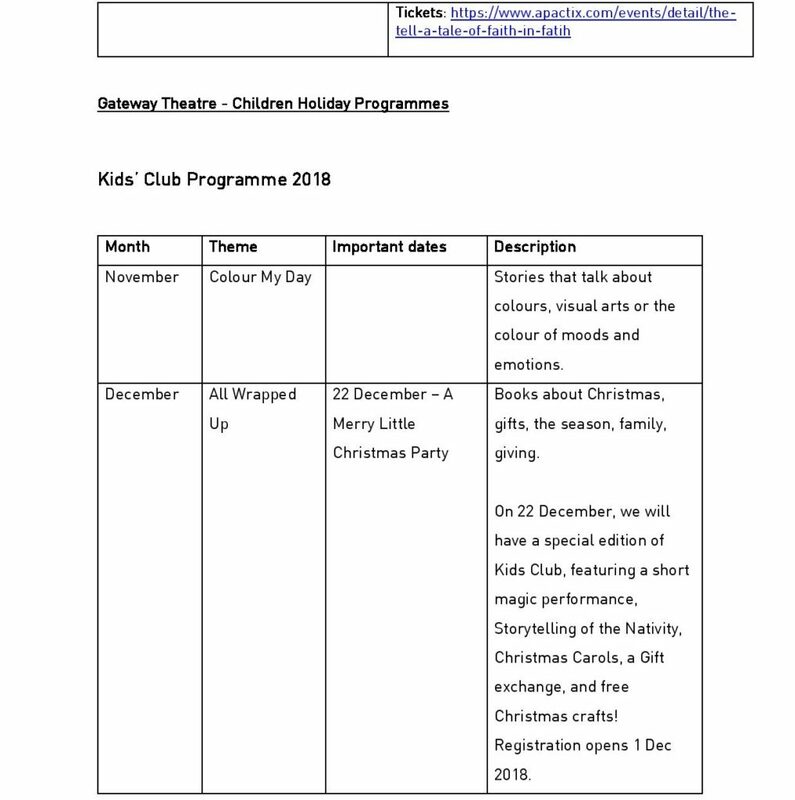 The ongoing Gateway Kids’ Club programme continues to provide engaging weekly activities that include wonderful storytelling sessions, featuring books in line with November’s and December’s themes of “Colour My Day” and “All Wrapped Up” respectively, craft sessions and a Free Play session at the Sky Garden – all of which are free for members of the public. About: The Star is an American computer-animated comedy film about the Christmas Nativity story unlike any you’ve seen before, starring the voices of Zachary Levi, Kelly Clarkson and Kristin Chenoweth, among many others. Told from the perspective of the Donkey who carried Mary to Bethlehem, the movie is a funny and engaging take on the first Christmas, with a meaningful story about faith, courage and friendship. 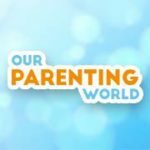 The show is a great family movie and was rated PG when it first screened in movie theatres across Singapore in 2017.